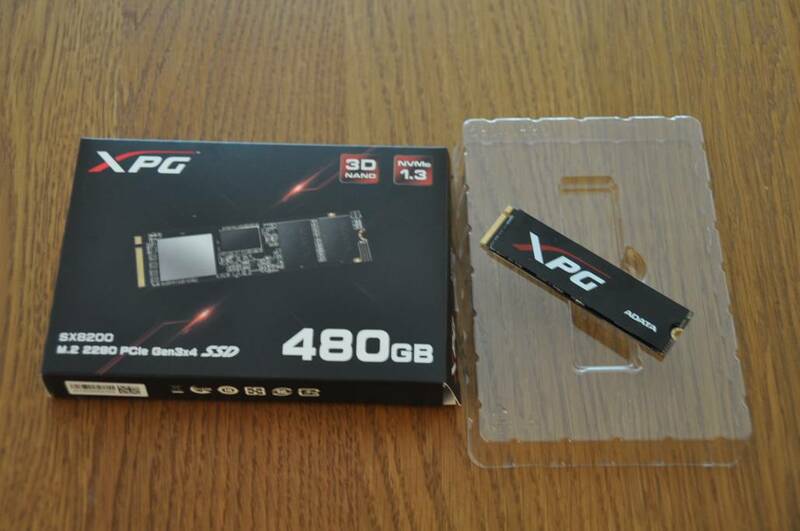 SSD (hereafter referred to as the SX8200). of performance to satisfy the demands of the PC enthusiast. 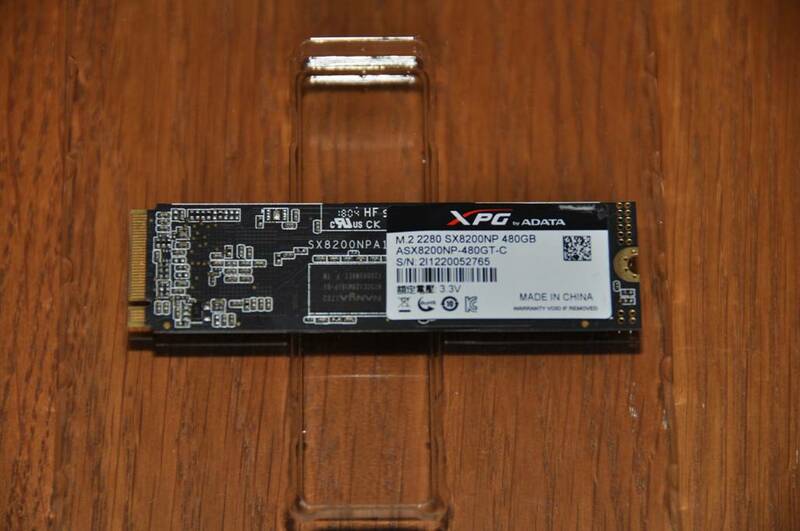 please read on to see what we make of the SX8200. well advised to use it in a desktop PC. which can be used to migrate the contents of an old drive. 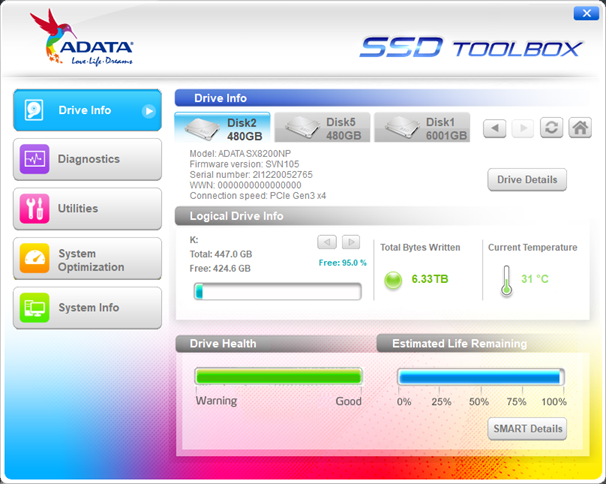 Adata does not specify an endurance level! Intel’s and Microsoft’s ‘Meltdown’ and ‘Spectre’ fixes…..